"Grades of Green" is a non-profit organization whose purpose is to raise environmental awareness among children. Please visit http://www.gradesofgreen.org/ for more information. 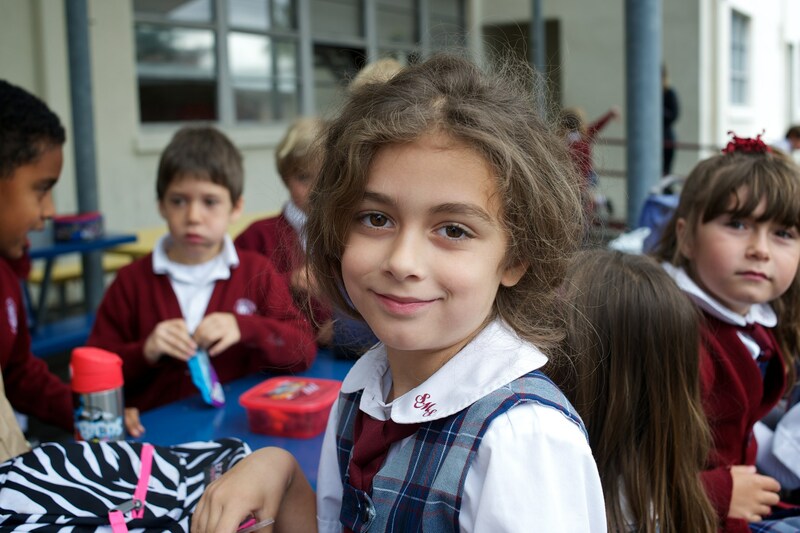 St. Mark's "Grades of Green" focus is on 100% trash-free lunch. 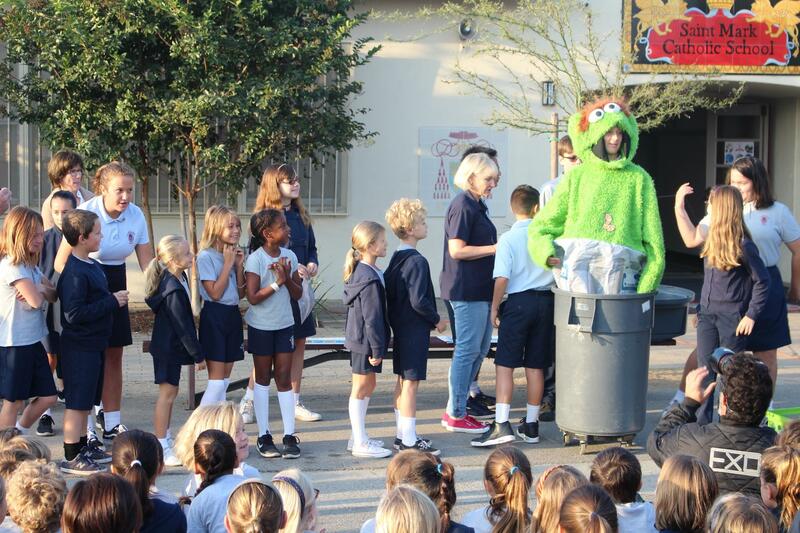 Each year, this program kicks off with an assembly where students learn about recycling, sorting of waste and the importance of being a good steward of the environment. 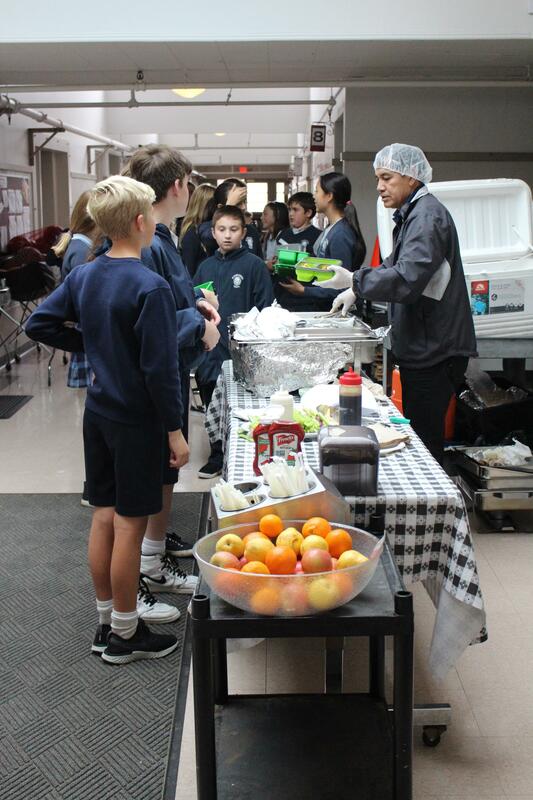 Then they put their knowledge into action each day at lunch as they work to reduce their waste by bringing lunch in recyclable containers and properly composting & recycling after eating. Students also have the opportunity to attend leadership sessions where they can further their environmental knowledge & impact. 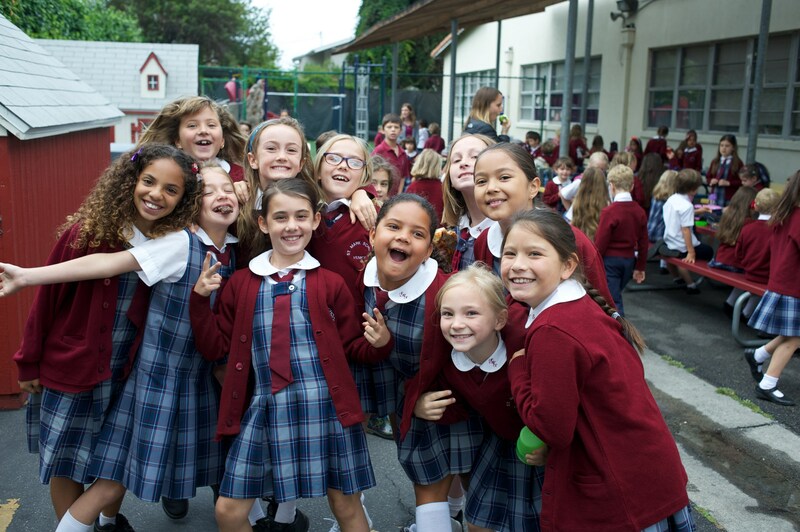 Last year St. Mark far surpassed their trash reduction goal and in 2016 aim to be 100% trash free!